The Lenovo K4 Note, which was teased multiple times by the company, has been finally launched in India. 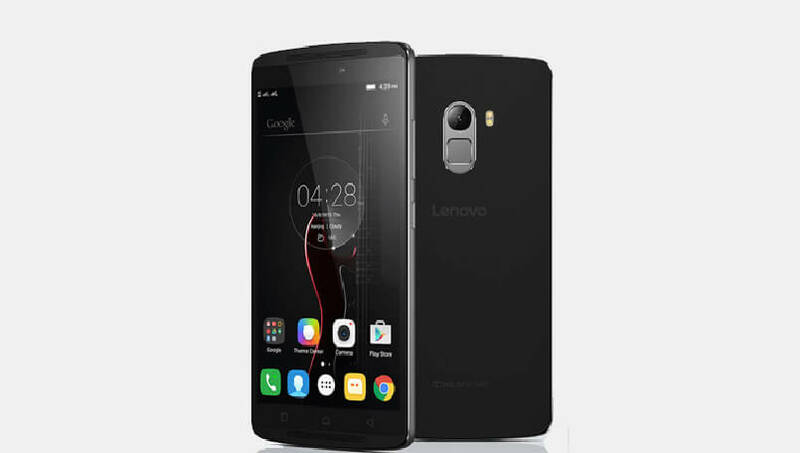 It is a successor to the massively popular Lenovo K3 Note, and comes with improves specifications and performance. Priced at Rs. 11,999, the K4 Note comes with an improved octa-core processor from MediaTek, a fingerprint sensor, and a larger 3,300 mAh battery. It will be available in Black and White colours exclusively through Amazon.in, and will be sold through flash sales starting from January 19. There’s a 13-megapixel primary camera with phase-detection autofocus, ƒ/2.2 aperture, and dual-LED flash. It is coupled with a 5-megapixel wide-angle front-facing camera to complete the imaging experience. Unlike most other smartphones in this price range, the K4 Note features a metal body, a fingerprint sensor on its back, and dual front-facing stereo speakers. Powered by Dolby’s ATMOS audio technology, these stereo speakers are said to help users in experiencing immersive audio. Lenovo’s ‘TheatreMax’ technology is claimed to convert any video or game content into virtual reality experience. In partnership with ANT VR, the company has also launched a virtual reality headset for just Rs. 1,299. The Chinese smartphone giant will also offer five wood-finished backs for this phablet. Moreover, the company is also bundling Skullcandy earphones with the smartphone. The Lenovo K4 Note VR bundle costs Rs. 12,499. Registrations to participate in the flash sale will start from 3PM today. The Lenovo K4 Note competes directly with the likes of the Xiaomi Mi 4i, the Samsung Galaxy On7, the YU Yureka Plus, the ASUS Zenfone 2, and the Motorola Moto G (3rd Gen). What do you think about this device? Would you prefer this or the more reliable and trusted Motorola Moto G (3rd Gen)? Let us know your thoughts on this device in the comments section below. Guise there is a an App JIO JOIN which make your phone VoLTE and its Supports audio Video call too with data usese. I tested in Lenovo 6000, K3 note and Micromax Yu Unique. install this App and Enjoy………. please confirm Lenovo vibe K4 can be convert to VoLTE phone. And how it is possible.